We are proud to provide quality workmanship and roofing products to our Customers all throughout Brisbane. After reading our reviews, you will be confident that you too will become another happy customer with Brisco Roofing. For your peace of mind, we are fully insured for both painting and roof restorations. We back all of our roof restoration’s workmanship and products with a 10 year warranty and with in excess of 20 years of hands-on roofing experience we can provide you with the best advice to ensure you are an informed customer. 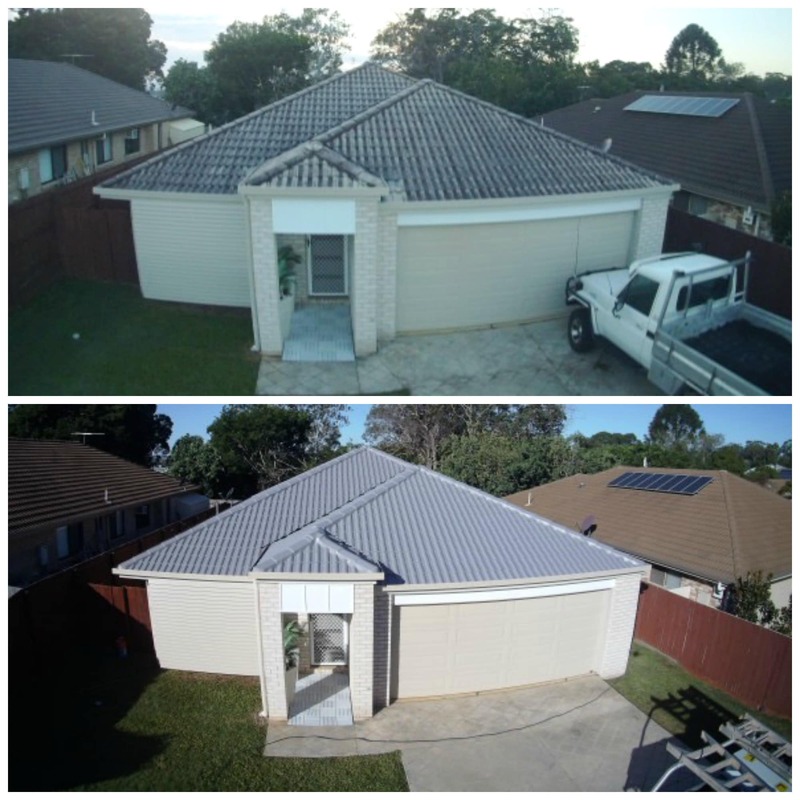 Specialising in roof restorations Brisbane wide for both residential and commercial roofs, our roofing team are trained, experienced and equipped, consistently delivering quality workmanship using the most premium of products available on the market. We value our Customers and will go above and beyond to ensure a seamless process from the initial quote through to the finished product for each and every Customer. We want to earn your business! Call our friendly team today on 1300 166 209 for your free roofing quote. Brisco Roofing has been built on the foundations of quality workmanship, honest advice and delivering what we promise. 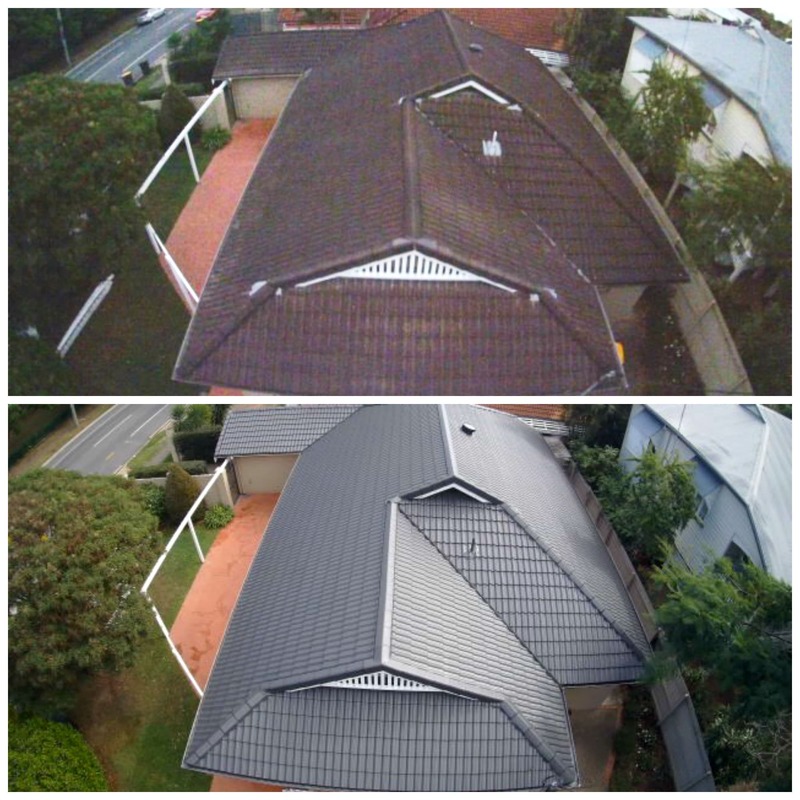 Get in touch with our friendly team today for quality roof restorations Brisbane wide. We value our customers and are always happy to openly answer any roofing questions you may have. Pour yourself a coffee and sit down to an easy read of all things roofing and home related. 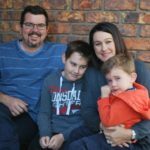 Our Brisbane roofing experts are here to help. 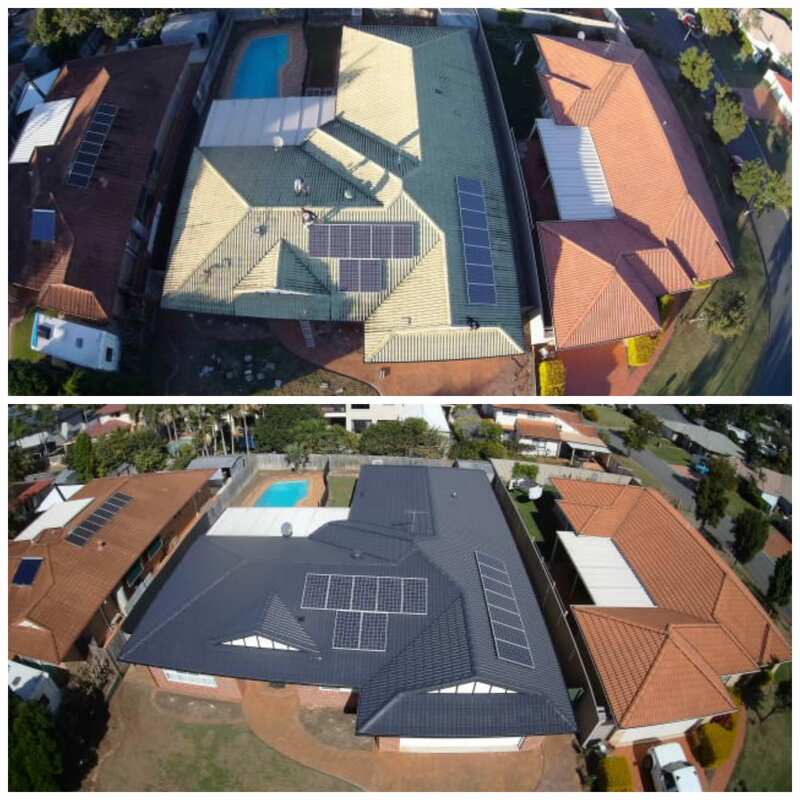 We are proud to be associated with Brisbane’s best roofing companies and roof restoration products available on the market.